We are standing by to take your call. 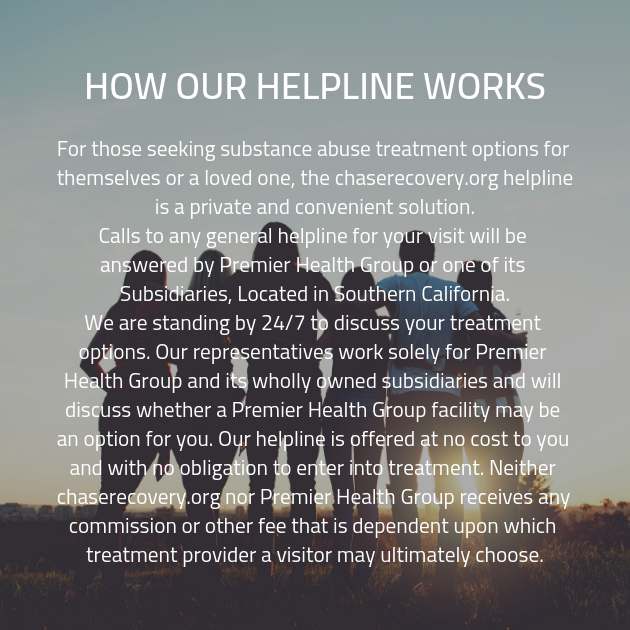 All you have to do to get started is pick up that phone and we will begin setting you up with an appointment for a free consultation at one of our drug rehab centers that will change your life. Don’t wait any longer. We can help you get out of this.